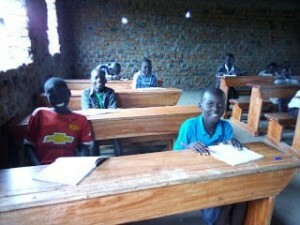 Nimule Primary School in South Sudan. In March 2018 the school was provides with some urgent basic teaching equipment and books. In July 2018 we have sponsored 250 school uniforms. 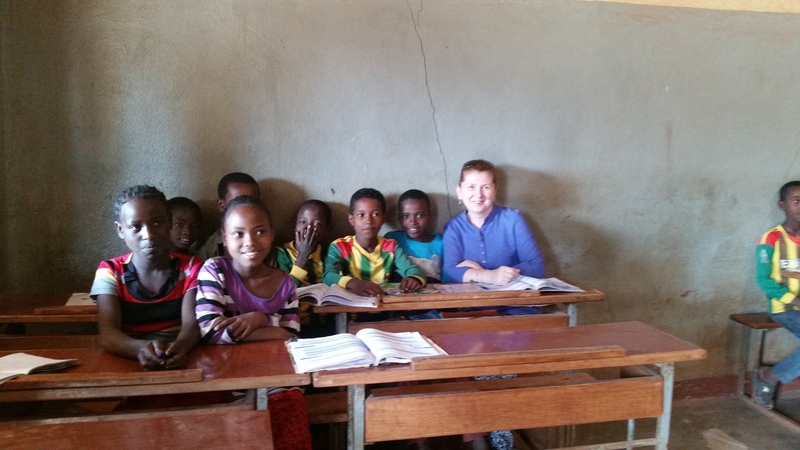 St. Michael’s Elementary School in Ethiopia. In 2016 we have sponsored the build of the school toilets and four water tanks. Next was the installation of a generator so that the school ICT Lab could work. Then in August 2017 a solar panel was installed. Now the children and the teachers at St. Michael’s Elementary School in Ghimbi, western Ethiopia can use computers every day. The school became eco friendly and self – sufficient. The Salesian Oratory in Bangladesh. 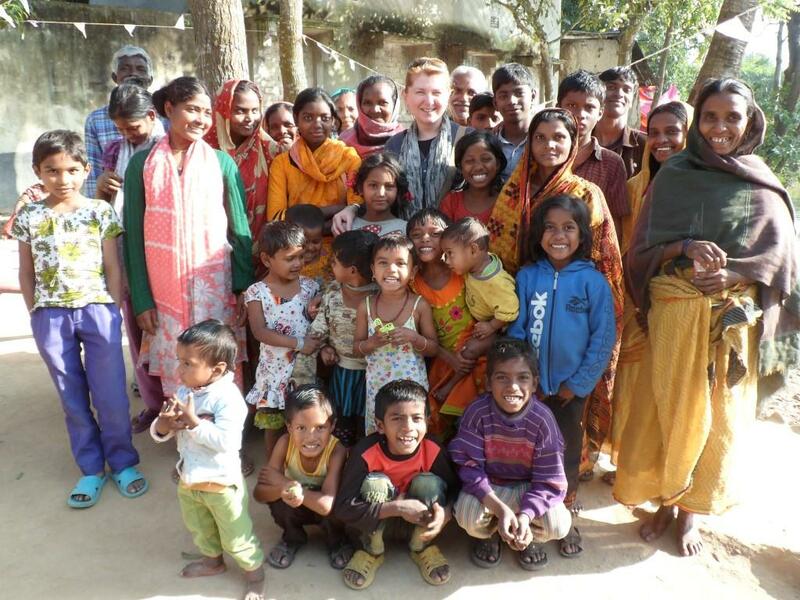 From 2011- 2016, we have regularly supported the Salesian Oratory in Lokhikul Parish in north – west Bangladesh. During that time we had visited Bangladesh three times and sponsored “Shishu Mela” the Children’s Day Celebrations. The Mission was provided with a computer, projector and any other educational resources such as books, balls, tennis rackets, skipping ropes, board games, puzzles, pencils, crayons, note books etc. Bangladesh is a very poor country where many children do not go to school. The Oratory was attended by approximately 600 children participating in different physical and educational activities. Thanks to our benefactors, we are able to not only sponsor “big projects” like in Bangladesh, Ethiopia or South Sudan but also provide help support to other community and educational centers all over the world. Our help reached places such as: Georgia, Ghana, Haiti, Iceland, India, Japan, Kenya, Lithuania, Papua New Guinea, the Philippines, Poland, Senegal and Sweden.